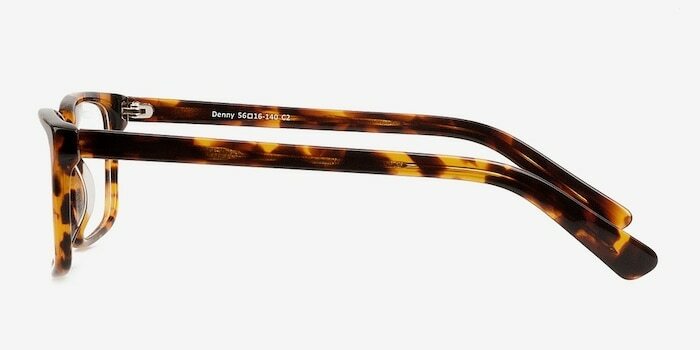 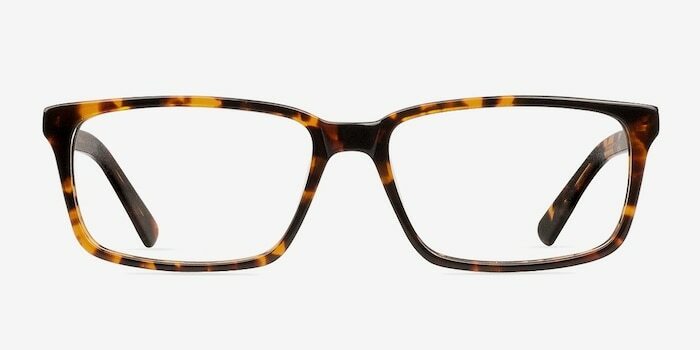 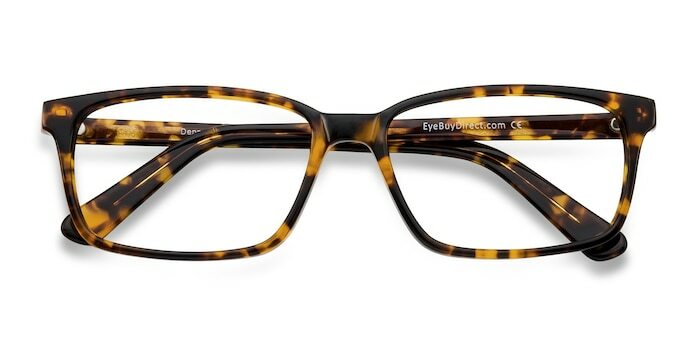 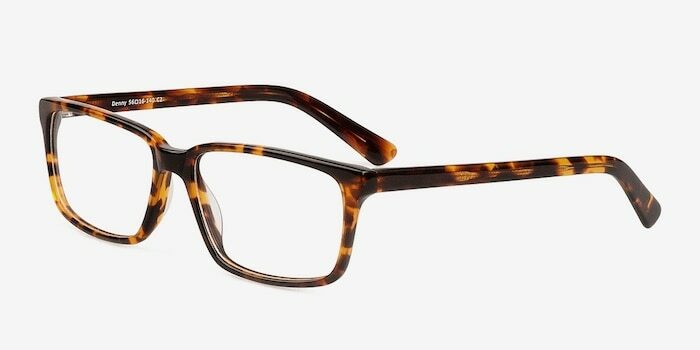 These tortoise eyeglasses are stylishly dapper. 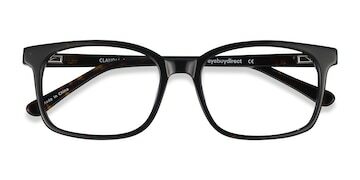 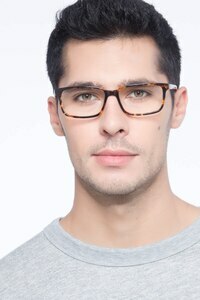 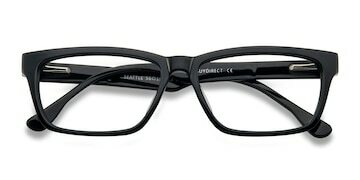 This full high-quality acetate frame has a glossy tortoiseshell finish and elongated rectangular shaped lenses. 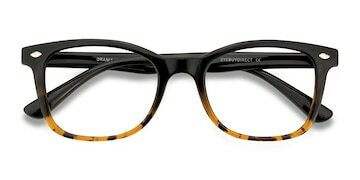 The sleek and tapered temples share the same striking finish and embody sophistication and understated luxury.